A detailed survey of Whithorn cemetery in 1977 identified the memorial inscription for Peter LC Maxwell and noted its precise location on a plan. 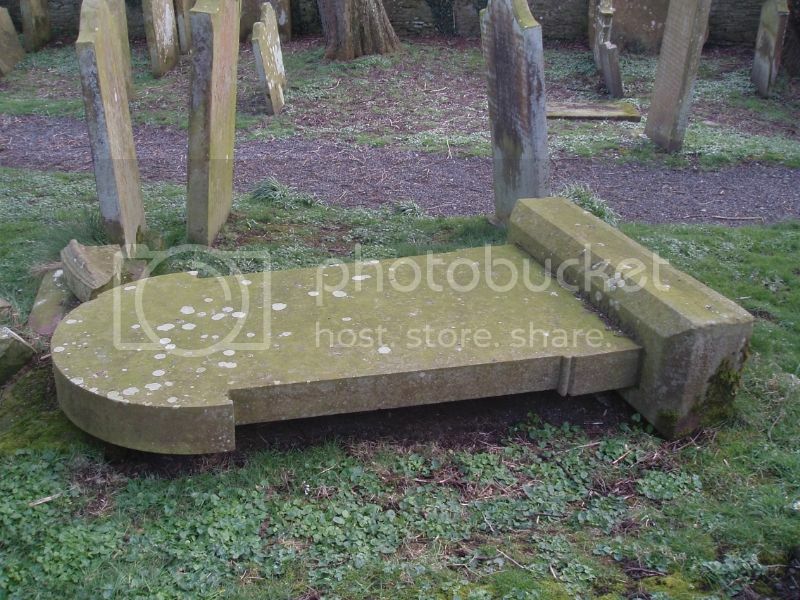 When I visited the cemetery I carefully consulted that plan and concluded that the grave stone had fallen on its face some time after that survey. Additional information: Son of Elizabeth Maxwell, of Whitholm [sic], Scotland, and the late William Maxwell; husband of Mary Maxwell, formerly of Glasgow, now resident in Sydney, Australia. Wigtownshire Free Press (14 June 1917) reported: Mrs Maxwell, Glasserton Street, Whithorn, has received notice that her son, Lance Corporal Peter Maxwell, was severely wounded in the feet on 9th May and is now in hospital in France. Wigtownshire Free Press (20 September 1917) reported: Official intimation has been received by Mrs Peter Maxwell, 56 Polmadie Road, Glasgow, that her husband Lance Corporal Maxwell, KOSB, has died of wounds received in action on 2nd September. Deceased, who leaves a widow and one child, was the youngest son of Mrs Maxwell, Glasserton Street, Whithorn. The inscription on the grave stone reads: Peter L. C. Maxwell 2nd KOSB killed in action in France 2nd Septr 1917 aged 27 years. A detailed survey of Whithorn cemetery in 1977 identified the memorial inscription for Adam McKeand and noted its precise location on a plan. 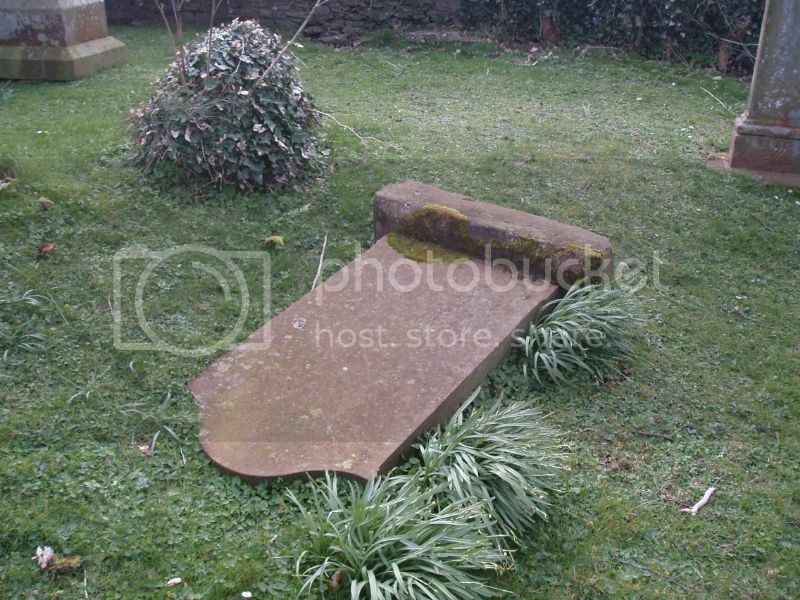 When I visited the cemetery I carefully consulted that plan and concluded that the grave stone had fallen on its face some time after that survey. The inscription on the grave stone reads: Also Sergeant Adam McKeand, grandson of the above [James McKeand], killed at Zonne-Beke 26th September 1917 aged 37 years. 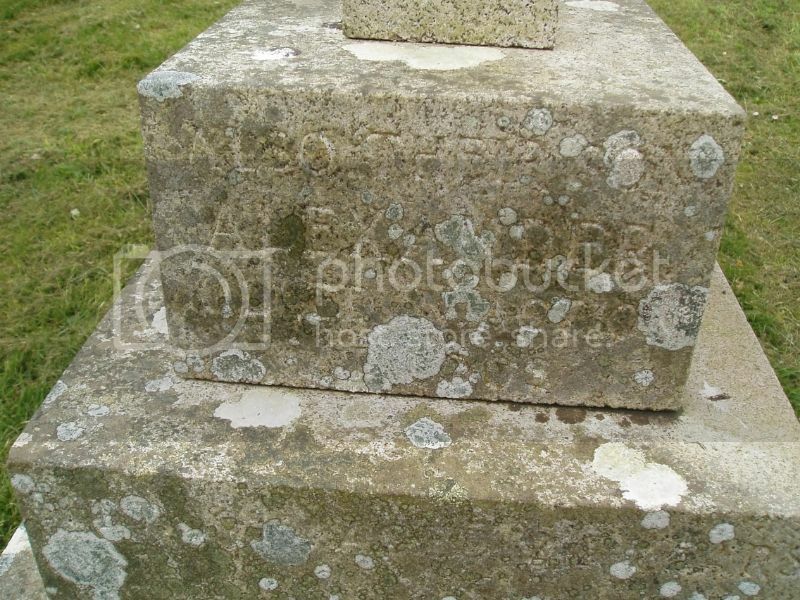 Additional information: Son of Margaret Gardiner, of 6, Isle St., Whithorn, Wigtownshire, and the late John Gardiner. Wigtownshire Free Press (18 November 1915) carried a photograph of Lance Cpl Gardiner and reported: Word has been received in Wigtown this week of the death of Corp Alex Gardiner, brother of Mrs S Park, Agnew Cres, Wigtown. In a letter received by Mrs S Park from Sergt Wm Gilmour, HQ, 12th HLI, France, it is stated that he was killed in the big attack on 25th and 26th February. The letter states that he was very well liked by the men, and that his death is greatly regretted. He had just been about two minutes in his place when he was hit in the head by a sniper, and was unconscious for about an hour. He was buried with all respect near where he fell. Corporal Gardiner was the son of Mr John Gardiner, Castlewigg, and previously assisted his father on the farm at Mosspark. He afterwards proceeded to Canada, but returned in the spring of this year and joined the HLI. He completed his training on Salisbury Plain, and proceeded to the front a few months ago. He would have been 25 years of age next month. 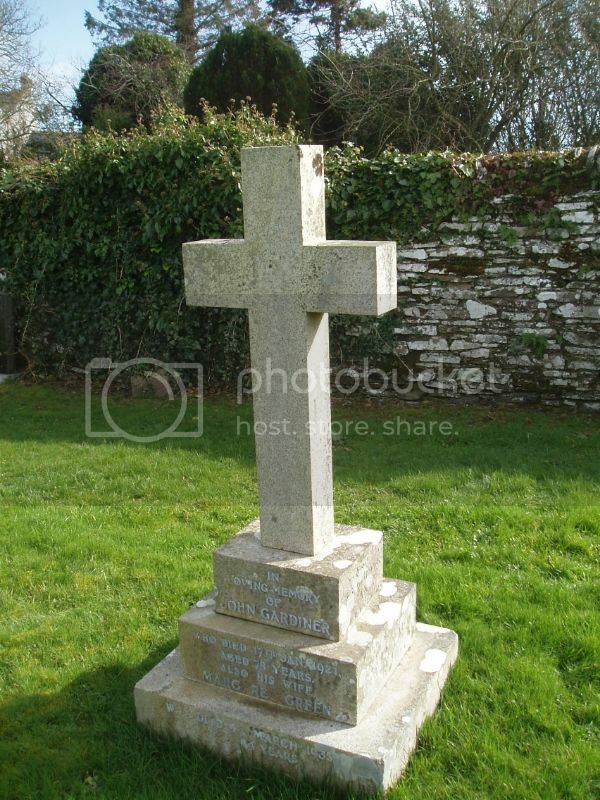 The inscription on the grave stone reads: In loving memory of John Gardiner who died 17th Jan 1921 aged 78 years. Also his wife Margaret Green who died 4th March 1935 aged 84 years. On the East Side: Also their son Alexander killed in action at Loos Sept 1915 aged 24 years. On the West side: Also their grandson Ian who died 22nd November 1933 aged 14 years.